Bountiful at the best possible prices. 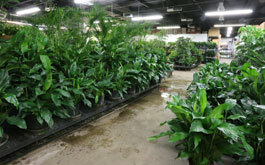 From terrarium plants to large floor plants, Gassafy has you covered. 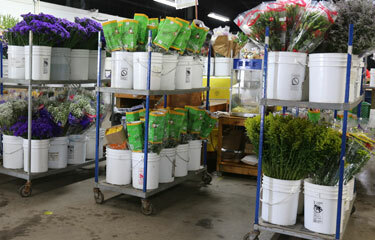 Gassafy's Supply Department has an expansive assortment of beautiful items to meet your floral shop’s supply needs. 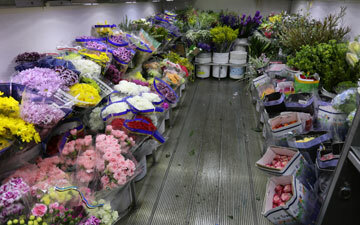 Gassafy trucks – a mobile extension of our warehouse — deliver fresh-cut flowers directly to your store. NOTE: Only pre-authorized business accounts may purchase our products. 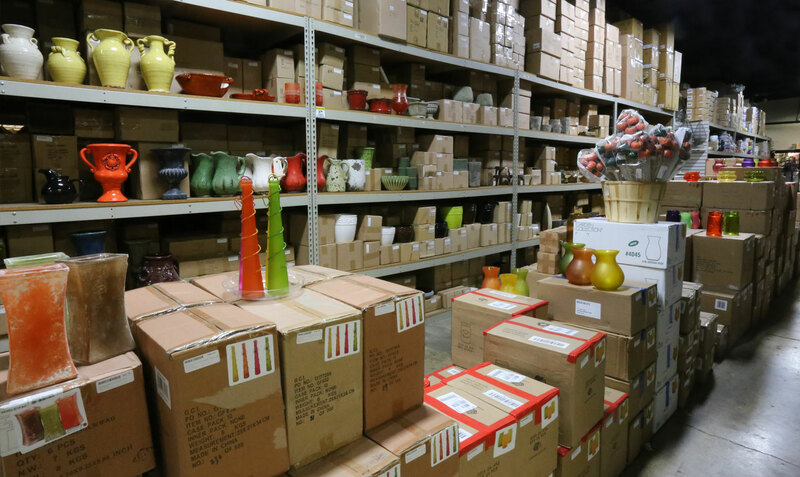 For more than 50 years, Gassafy has been committed to providing customers with the highest quality cut flowers and a vast selection of floral supplies. At Gassafy Wholesale Florist, we want your business to thrive and succeed, and we thank you for making us a trusted business partner. 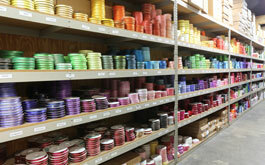 Count on us for the best products and pricing, and watch your business bloom. 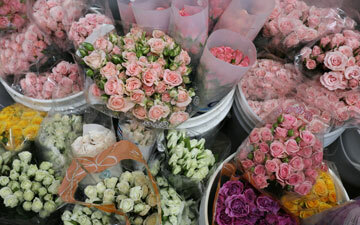 We provide the highest quality flowers at the best possible prices. 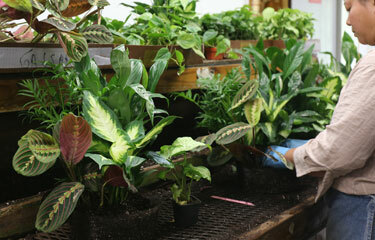 Discover a wide selection of tiny terrarium plants to commanding floor plants – and everything in between. 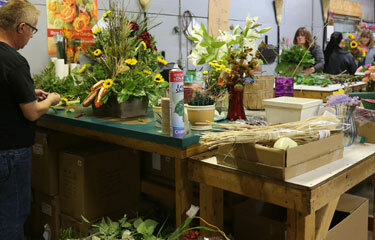 Silk flowers, dried materials, and ribbons galore! 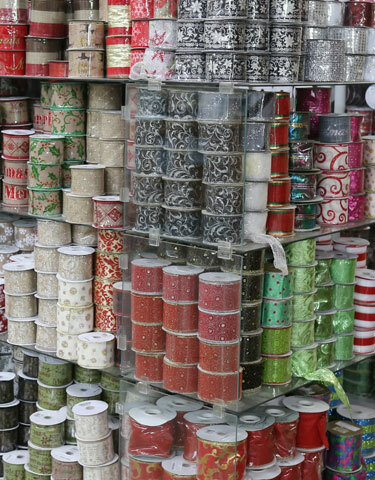 Our stash of floral supplies is second to none. 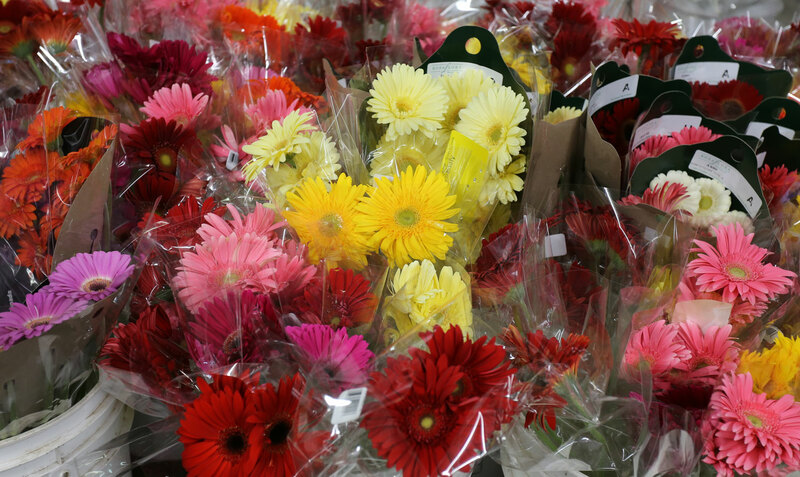 We pride ourselves in providing beautiful floral arrangements and bouquets. One Time Use 10% Off Sale Voucher! 2018 Spring Show March 13th! A big special Thank You to the extremely talented Jody Mcleod and Syndicate Sales for presenting during our Spring 2018 Show! 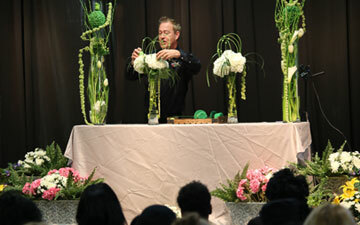 Thank you to all of our customers for coming for an evening of fun, informative night of floral design. 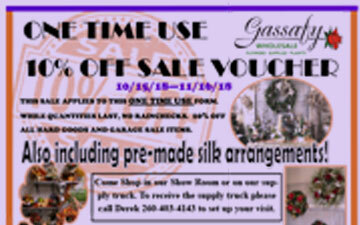 It was are pleasure to have all of you at Gassafy Wholesale! More Info. Fall and Christmas 2016 Show! A huge Thank You! To the very talented Loann Burke and to Smither's Oasis for presenting our Fall and Christmas 2016 Show! 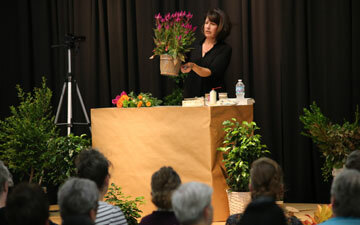 Thank you to all of our great customers for coming for an evening of ideas from Loann. It was a pleasure to have all of you here! More Info. 2017 Fall Show is September 19th! Mark the Date! Our Fall and Christmas 2017 Show will be Tuesday, Sept. 19th! We strive to be the best show around by making the latest and greatest trends available to our customers at the lowest wholesale price. More Info. 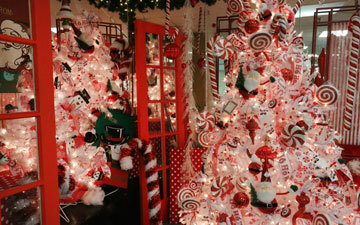 The Gassafy customer showroom comes alive with the festive spirit of the holiday season. Our floral design team has a lot of fun in creating various design idea examples in various styles, such as contemporary, traditional, whimsical, luxury and country. 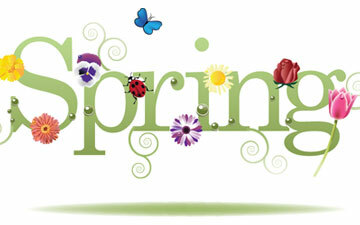 Stop by and visit our showroom any day during normal business hours. 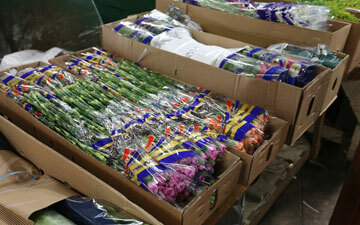 Studies have shown that the best temperature range for most cut flowers is between 33 and 35 degrees Fahrenheit. 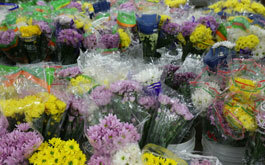 Keeping flowers in this range during deliveries minimizes wilting, prevents fruits from releasing ethylene gas and can help give flowers a longer lifespan after they reach their destination. 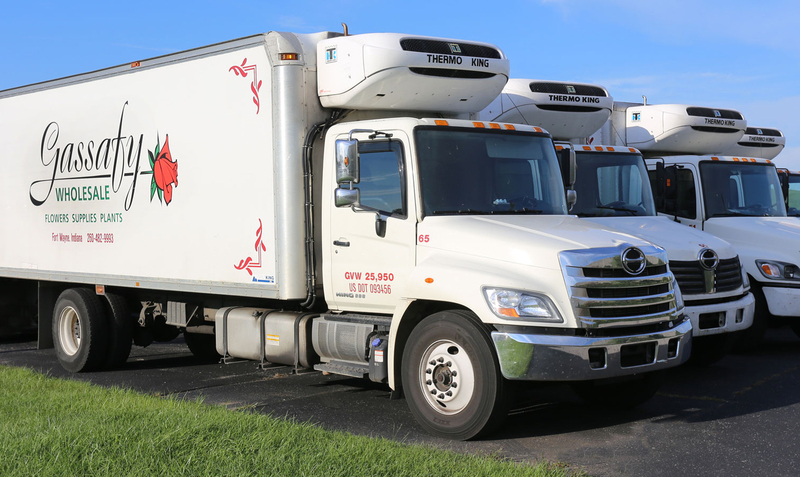 By transporting flowers in our refrigerated trucks, you can rest assured that your flowers will still be in prime condition when they reach your customer. 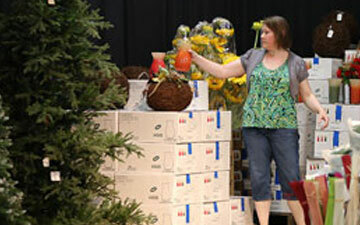 Gassafy receives fresh product virtually every day from growers located all over the world. 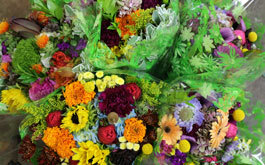 Whether it is roses from Columbia, Snapdragons from California, Ruscus from Italy, Bird-of-Paradise from Costa Risa, Crysanthemums from Ecuador, or Tulips from Canada, we have what you need. 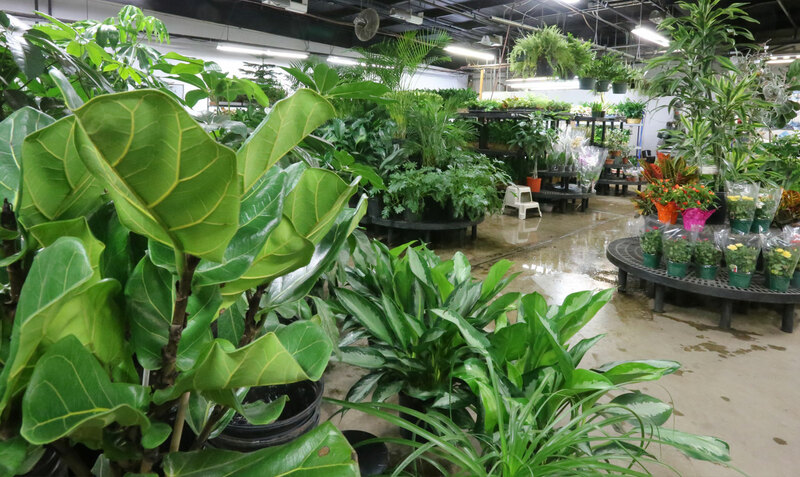 We are a family-owned business committed to providing high-quality cut flowers, potted plants and a large selection of floral supplies. 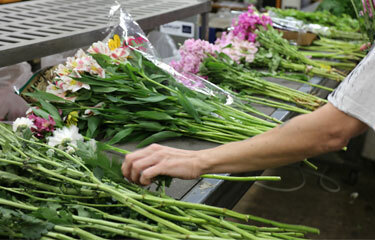 Our company receives fresh, daily flower deliveries from growers all over the world.